Status is conferred by virtue of the position one https://audie61.wordpress.com/2015/09/20/whither-nowmalaysia/ occupies in society but strength comes from within. In the eyes of many, the PM is perceived as weak or less capable than his predecessors are but upon closer scrutiny, just when one thinks Najib is about to be snuffed out by his enemies, he emerges – stronger than before. The trail of events in the last two years echoes the boxing career of Muhammad Ali, especially of the famous Rumble in the Jungle fight between George Foreman and Muhammad Ali in Zaire, October 30, 1974. In Kinshasa, Zaïre, the undefeated world heavyweight champion George Foreman fought against challenger Muhammad Ali who won by knockout, just before the end of the eighth round. No one expected Muhammad Ali to win, but he did. Similarly, Najib has been under siege from various angles, each more intense than the previous, but he survived each attack even though the odds were against him. Each time people expected him to quit or to be kicked out, his Bugis heritage surfaces from beneath the courteous elegance. Strength wells up and he executes the right hook, an undercut and a jab smack at his the faces of his foes just when they least expected it. Najib prevailed and won, albeit the next round comes far too quickly. Still, he is always ready. A good example is the recent sacking of the former DPM, Tan Sri Muhyddin, whom many perceived as a threat as concerned Malaysians felt he might be part of TDM’s game plan to reposition his beloved son higher in UMNO hierarchy. Hence, Muhyddin, the once-upon-a-time knight in shining armour who flatted Badawi was knocked out of the game sans any successor to pursue the agenda. Contrary to many spins, our PM had been against the September 16 red shirt rally. Before the rally, rumours flew via social media of a conspiracy to trigger unrest so that emergency rule could be implemented. A week after the rally, Tan Sri Annuar Musa revealed our PM only allowed the event to proceed after much persuasion by organizers. When the September 16 rally emerged with no untoward incident, the PM’s detractors, who had long before had enough time to plot another move against they PM, they inflicted their return blow for Tan Sri Muhyddin’s sacking by releasing the Al-Jazeera video on the murder of Altantuya. Even so, Najib successfully warded off the criticisms hurled against him and others. Following that, the Malaysian Insider reported that Mahathir Mohamad raised the possibility of current Prime Minister Najib Razak being arrested by Interpol if he leaves the country. Well, that statement has failed to ruffle any feathers as our PM stepped into New York peacefully for a working visit, which includes attending the 70th session of the UN General Assembly. 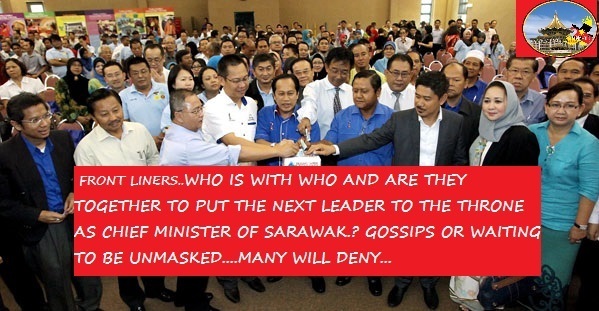 Let’s not forget the absurd and irrational Mahathir-Sarawak Report-Justo-Tony Pua- Tong Kooi Ong- Ho Kay Tat- etc connection which only gave Malaysians a serious disconnect from all the contradictions, revelations, admissions and nonsensical flip flops. Are there any more extensions to every failed plot that has yet to bring down our PM? Will Najib emerge unscathed with attacks looming above his head and coming from all quarters? Is that the main concern or should we focus our attention on the diabolical conspiracies, plots and schemes in the battle to oust our PM – a war landscape which has affected Malaysians at large? Speak up, Malaysians! Let’s hear it from you. We are now focussing on Sarawak Elections 11 which will be held very soon. August 17th will see a One Day DUN seating which is done for the obvious scenario of the 11 New Seats on offer. This will then be brought up in Parliament and the bill will also be passed and by the time of Elections there will be 82 seats up for grabs. 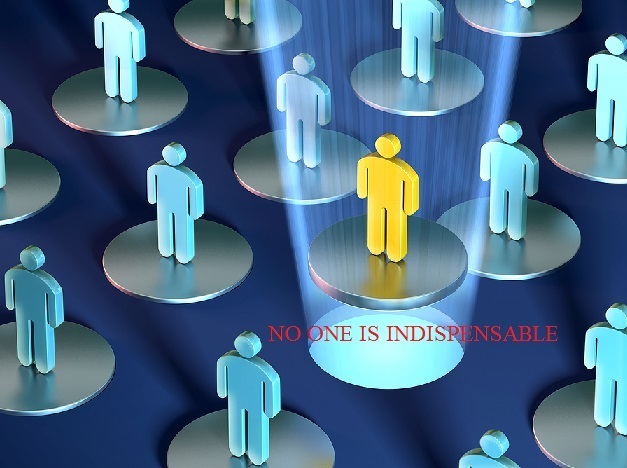 No one is indispensable also refers to the Golden Boy of DAP. Our sources on the ground says that this time around his seat too is no more a safe seat. He himself knows that and BN are making inroads and it only takes the right candidate to unseat him. It will take more than oo0 Ha,oo0 Ha to reverse the trend. There are so much infighting within the UPP/SUPP camps and also TERAS/SPDP which will only benefit the opposition based parties. 11 new seats will that solved all ooo Ha’s headache? CM Sarawak used to be behind the scene directing traffic for Tun Pehin Sri Taib but now he needs all his prowess and years of experience, wisdom and Art of War to pull through. The responses he got from the people during the recent Kibar Jalur Gemilang launching was as crystal clear as they come. There is nothing to hide as far as the URBANITES are concerned. Its the rural areas that will still be the bastion for BN. DAP “Impian Sarawak rural programme are not so much a threat but word on the ground is that A Bidayuh majority seat is very shaky and will even fall to the DAP. Not trying to boost the DAP morale and deflate BN but all systems needs to be checked and counter checked. The question on everyones lips especially on the BN camp would be DAP/PKR/PAS are also embroiled in party fights. Their seats are also up for grabs don’t you think? Who then will try to sink the Titanic this time around? In any elections there will be casualties and this time around is no different. The poltical parties in Sarawak will pit their election manifestoes,rhetorics,winnable candidates against one another. But it does boil down very much to how the new political paradigm and how the Commander in Chiefs lead their charges forward. Sad to say, Political Popularity does not last. Every one will have their day the Golden Boy and the CM Sarawak will need to fight it out for their turf. BN must not neglect the URBAN areas to the extend of ‘saying,” No chance,waste of funds which was clearly heard at the corridors of power. This words should not be repeated. The opposition parties are very good in camouflaging and they are united in that respect as compared to those in the ruling party. Was the Titanic unsinkable? It was at the time but little did the owners thought that could have happened to its SHIP. Be prepared, fasten your seat belts and the people will work out who will come through unscathed as the incumbent YB. Many people know many things. There are some who thinks they have all put together an application of indestructible and unpenetrable winning margins. Even the CIA or the Kremlin needs all the information and covert operatives that they need to succeed. If the ruling government depends on outside forces and not the Commander in Chiefs they will fail. The commander in chief intent must be understood by his Supreme Councils in the component parties,decisions must be devolved to the lowest level to allow the frontliner grassroot members to exploit the opportunities to win the marginal war at the constituencies. Of course there are war rooms for all the parties involved but who RUNS it will determine the Indispensable One. Golden Boy has shone but will ooo ha ooo ha ooooo ha regain the confidence for the Urban enclave. 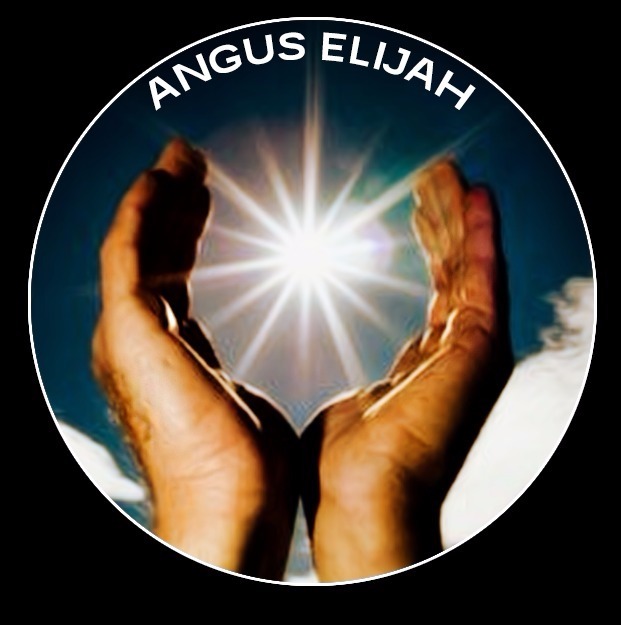 Tell me that his strategists are not watching over us and our writing, More are coming which will benefit for those who thinks they need help but be reminded NO ONE IS INDISPENSABLE. LEPAS RAYA jak lah…….Mun aku rasa nak tulis … tangga lok. Adalah detail detail bests.. I do wonder sometimes whether some of our journalist friends are ethically doing their work correctly and reporting the truth. People do believe in spins because half truths could be real but when its only one sided reporting the news that comes out leaves a lot to be desired. PLEASE READ IT AND RE-READ AND DO NOT ATTEMPT TO SPIN IT OUT OF CONTROL. CM ADENAN KNOWS WHAT HE IS DOING..
Kuching: Ketua Menteri, Tan Sri Adenan Satem, memberi jaminan kerajaan negeri tidak akan menghentikan rundingan untuk mendapatkan kenaikan royalti minyak dan gas sehingga keputusan positif diperolehi. Beliau berkata, tuntutan itu wajar kerana rakyat Sarawak berhak menikmati wang hasil bumi itu untuk meningkatkan taraf hidup setanding penduduk negeri lain. Bagaimanapun katanya, beliau tidak mampu untuk mendesak Kerajaan Pusat supaya mempertimbangkan kenaikan royalti daripada lima peratus kepada 20 peratus itu tanpa sokongan padu rakyat. “Sokongan yang saya maksudkan bukan hanya pada waktu pilihanraya sahaja, tetapi sokongan sepanjang masa terutamanya dalam isu tuntutan royalti ini. “Dengan adanya sokongan padu segenap lapisan rakyat tanpa mengira fahaman politik, suara saya akan lebih didengari oleh Kerajaan Pusat dan PETRONAS,” katanya. Beliau berkata demikian ketika berucap merasmikan Persidangan Pekebun Kecil dan Usahawan Komoditi Kebangsaan, di sini, semalam. Turut hadir, Timbalannya, Tan Sri Alfred Jabu Numpang dan Menteri Perusahaan Perladangan dan Komoditi, Datuk Amar Douglas Uggah Embas. 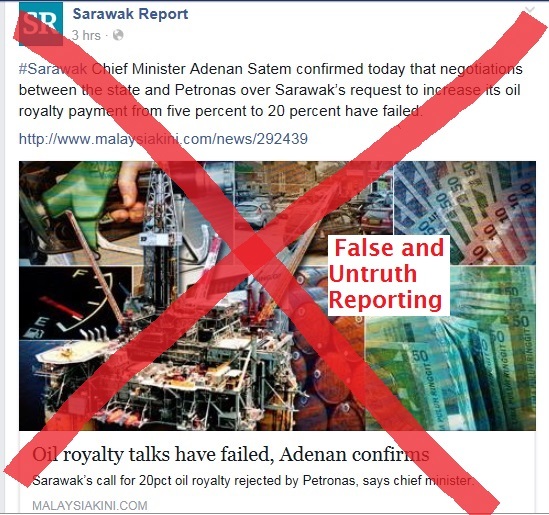 Adenan berkata, Sarawak menuntut kenaikan royalti itu untuk memastikan kemudahan infrastruktur yang lebih sempurna dapat disediakan untuk rakyat. “Kita mengutamakan penyediaan kemudahan asas seperti jalan raya, bekalan elektrik dan air untuk rakyat khususnya di kawasan luar bandar. “Selepas semua kemudahan itu disediakan di semua kawasan luar bandar, barulah kita memikirkan pembangunan yang lain. Kemudahan infrastruktur ini dapat kita sediakan dengan lebih baik jika kita mendapat penambahan royalti minyak dan gas,” katanya. Katanya lagi, apabila pembangunan infrastuktur antara luar bandar dan bandar diseimbangkan, hasrat untuk mengurangkan penghijrahan penduduk akan dapat dikurangkan. “Penghijrahan penduduk dari luar bandar berlaku kerana mereka mahu mencari peluang kehidupan yang lebih baik di bandar. February 13th 2015 Chief Minister’s Men. Will this spark Nightmare at “PetraJaya”..? ?My “Alter Ego” is willing me to unleash the next super nuclear bomb on Petrajaya. (1984 was the release of supernatural slasher horror movie in which the star was Freddy Krueger. 2010 was the remake of Friday the 13th.It does seem that across the South China Sea a much Anticipated Bitter War is also catching fire in PUTRAJAYA. Kadir holds nothing back and his thoughts reflects what the elder statesmen Mahathir, has says a blogger Pecah Palak Mikir in a conversation with us as he too hails from Kedah. Surely this kickstarts the road to the 11th Sarawak State Elections where there will be ” serious lobbying” to be a candidate. We are all watching a “MOVIE MADE”(translate from Hockien) which is UNREAL as mosts of us are hidden from the truth. Look into the eyes of Adenan Satem and tell me the truth? Is he a worried man or is just continuing his term as Chief Minister as he is destined. We have called him a ROBOT before and under all that façade (he sits on 22nd Floor) is a ship that will erupt anytime when the buttons are pushed. However will Adenan be able to muster a clean FULL SWEEP for PBB again and win back some losts seats? As it seems now there are too many holes for Adenan to fill it up and presently the Pakatan boys will have a field day with PUTRAJAYA catching fire and the sympathy of Anwar round 2. Adenan can say PKR is and but a party born out of Anwar jailing and now there are more issues to solve than just going after the illegal timber boys, stopping the racists bigots plus overzealous Napoleons left from the former regime. What makes audie61 even dare to write about the Chief Ministers Men ? Surely,the party boys will come out and defend him. Oh! we are doomed this time round.Let’s see who is in denial or are they really Chief Ministers men? Aiyoyo, we have written too much for Series one. Time to schedule the next posting. A STRONG REMINDER ITS ALREADY A YEAR AND WE ARE STILL WAITING……DONT OVERUSE THAT PRIVELEGE SAYS THE ELDERLY PROMINENT POLITICIAN AND HE KNOWS WHAT HE IS SAYING….